In general any new software release should be “better” than its predecessor. Again it has been named after a sugary snacks. But aside from that how exactly is it better? Android 8.0 Oreo has some under the hood improvements, but what about the part you can see. Picture-in-Picture mode (PiP) - already available on Android TV but the feature for mobile. Autofill Framework - Input assistance > Autofill service. Automatic per app disk space quota for cached data - When the system needs to free up disk space, it will start by deleting cached files from apps that have exceeded their allocated quota. Some smart mobile phones with android marshmallow is already predicting and learning. But this is being enhanced and improved. Android Oreo supports Wi-Fi Aware, also known as Neighbor Awareness Networking or NAN. One feature mentioned we really like to see expand is multi-display support. If an app is running on a device with multiple displays and an activity supports multi-window mode then users can move the activity from one display to another. 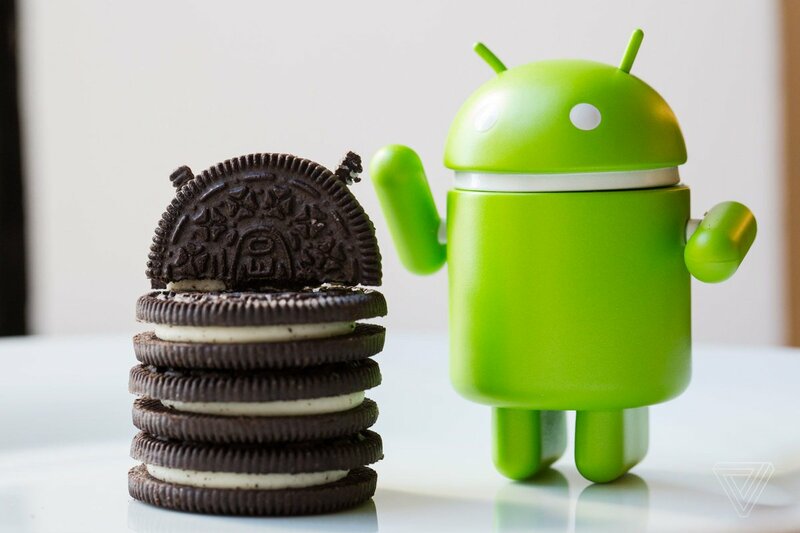 ndroid Oreo is built on Project Treble, which modularizes Android into a platform (Google) part and a vendor (OEM) part, which means framework updates can be rolled out faster.